South Korea’s financial regulator has banned accounting firm Deloitte Anjin from conducting new audits for 12 months as punishment for “systematically ordering and turning a blind eye” to massive multi-billion dollar accounting fraud at endangered shipyard giant Daewoo Shipbuilding & Marine Engineering (DSME). Deloitte Anjin must also pay KRW1.6bn won ($1.43m) for falsifying a stock-related document. It has been banned from conducting an audit on DSME for five years. 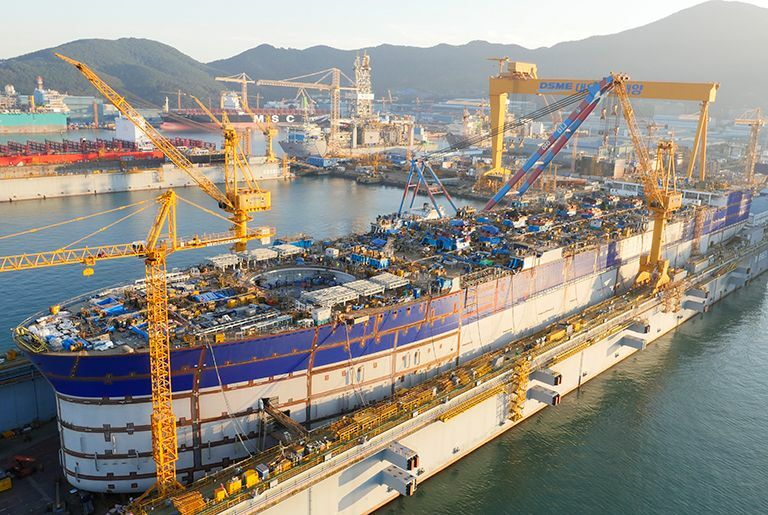 Seoul was forced to step in once again this week with another rescue package for ailing DSME, hit hard by a significant drop in new orders as well as the huge hole created by the accounting fraud that has seen a number of ex-senior managers at the yard put behind bars.